A protracted drought followed by the onset of the rainy season in southern Angola has triggered a sharp increase in cholera cases, mainly concentrated in Cunene province, where over 1,000 infections and 48 deaths were recorded during a two-week period in November, according to figures from the Ministry of Health. Cholera is a highly contagious disease associated with poor sanitation and access to safe drinking water. It is endemic in Angola, where nearly half of the population live in conditions conducive to the spread of the illness, according to the World Health Organization (WHO). A year-long outbreak that started in the slums of the capital, Luanda, in February 2006 and spread to 16 out of 18 provinces, resulted in over 80,000 reported cases and 3,000 deaths. So far, the current outbreak has remained almost entirely confined to Cunene, although neighbouring Huila province has also recorded some cases. Since January 2013, the country as a whole has recorded just over 5,600 cholera cases and 190 deaths, about 70 percent of them in Cunene. 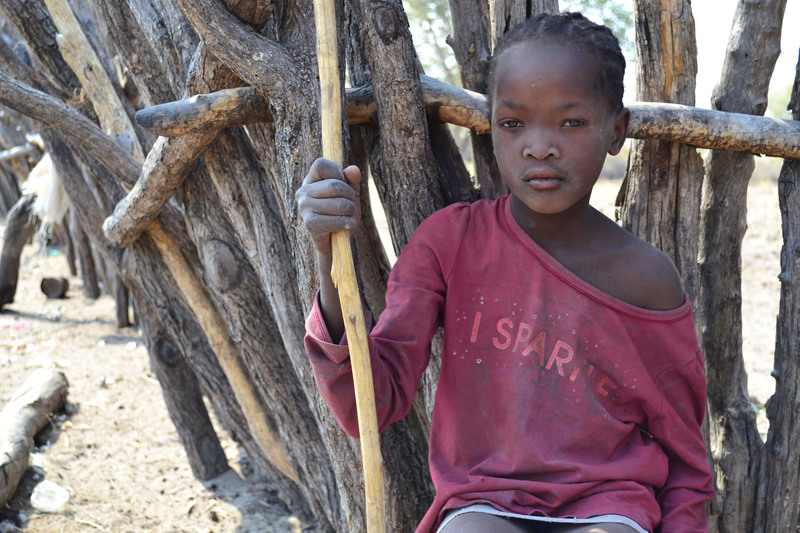 A drought that started at the end of 2011 is now affecting over 1.8 million people, with five provinces in the south worst affected, among them Cunene. Acute malnutrition rates as high as 25 percent in areas experiencing food shortages due to the drought have left children highly susceptible to waterborne illnesses including cholera, notes a November statement from the UN Children’s Fund (UNICEF). 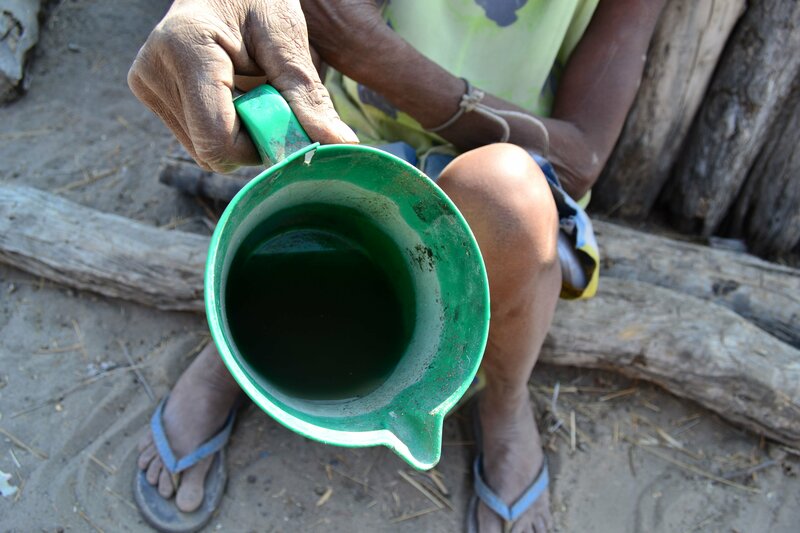 Pedro Kawilila, a UNICEF representative based in Cunene, says the drought has also forced people to resort to drinking “very dirty water”. Cunene’s largely rural population rely on “chimpakas” - natural and man-made depressions in the ground that store rainwater – primarily as a source of water for their livestock. However, at the height of the drought, when wells and boreholes ran dry, they started collecting stagnant water from the chimpakas for domestic use. According to the WHO, cholera is easily treatable with rehydration salts, but if left untreated can result in death within 24 hours. UNICEF is providing tents for these centres and since the establishment last week of a commission to address the crisis, the government is also starting to supply military doctors as well as tents, gloves, beds and rehydration treatment. A shortage of such supplies and a lack of trained health workers hampered earlier attempts to respond to the outbreak. Dans une maison traditionnelle de la commune de Chiede, dans la province angolaise de Cunene, une région du sud du pays souvent affectée par la sécheresse, quatre enfants fatigués et sales se reposent à l'ombre d'une hutte au toit de chaume.